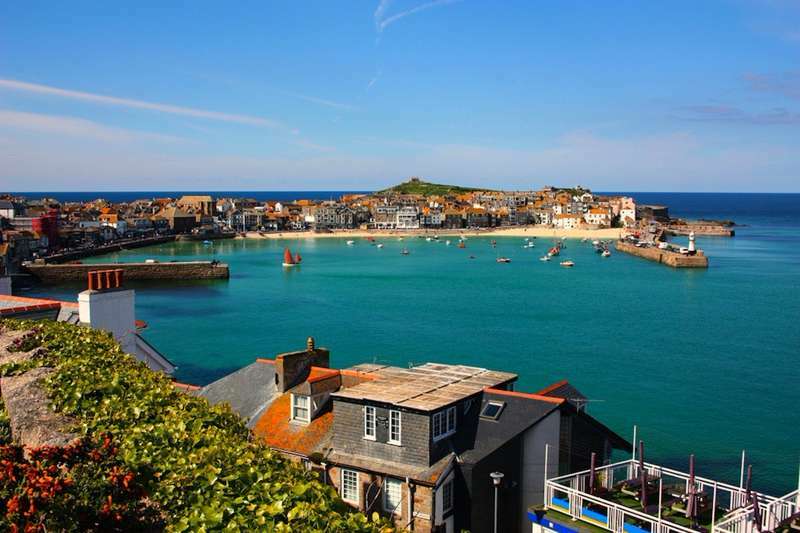 A former artists’ colony and fishing village, St Ives is nowadays a chic holiday destination synonymous with all the things Cornwall is famous for – pearly beaches, pumping surf, beachfront dining and a thriving arts scene. 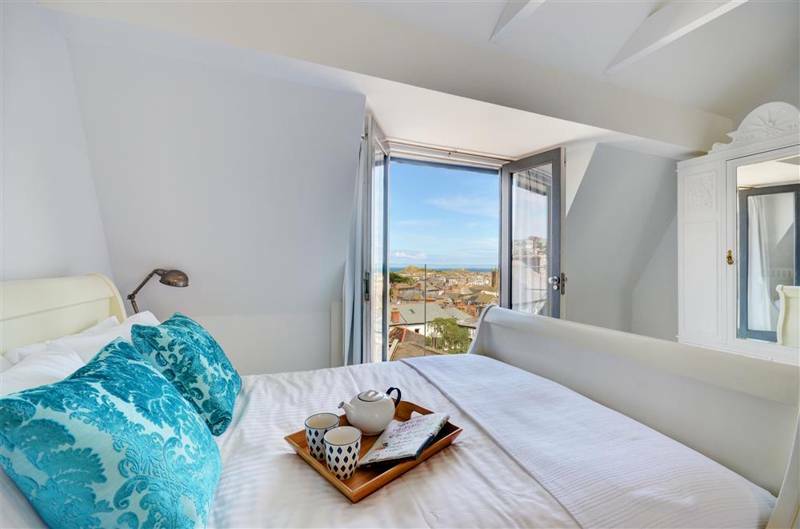 You can bag a boutique room with sea views, tuck into Michelin-starred cuisine, visit the Tate or don a wetsuit and ride the waves. 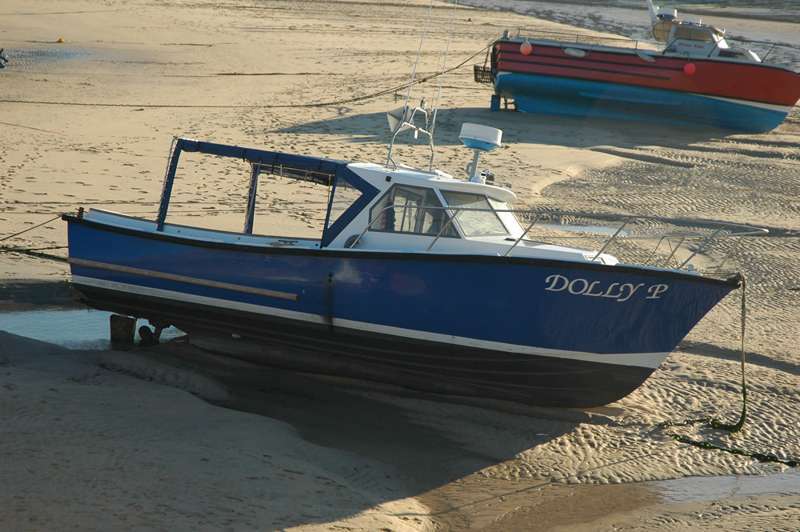 Or just flop on one of its marvellous sandy bays. 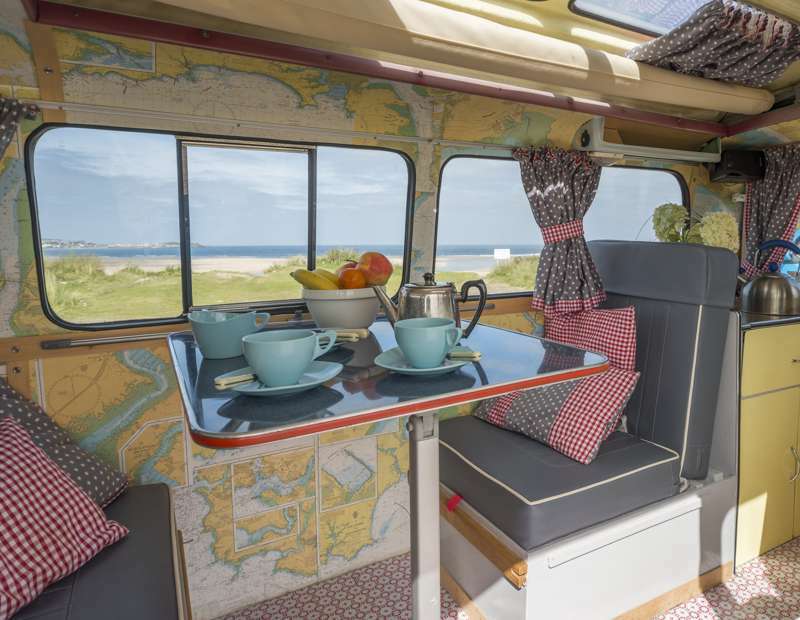 Plus, as one of the UK’s favourite family destinations, it hasn’t entirely shrugged off its trad British seaside feel, so you can still fight the seagulls for your fish and chips and squander holiday change on the amusements. 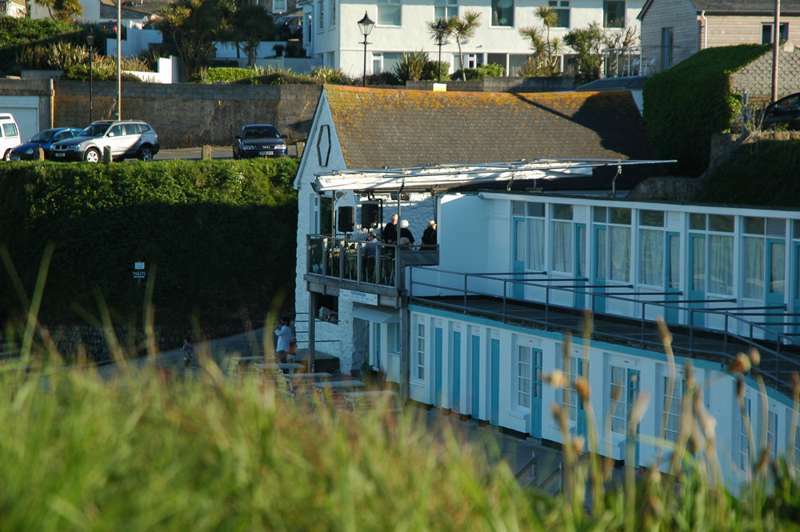 St Ives has a massive amount of options when it comes to places to stay, yet there can still be a shortage of rooms come the peak season. 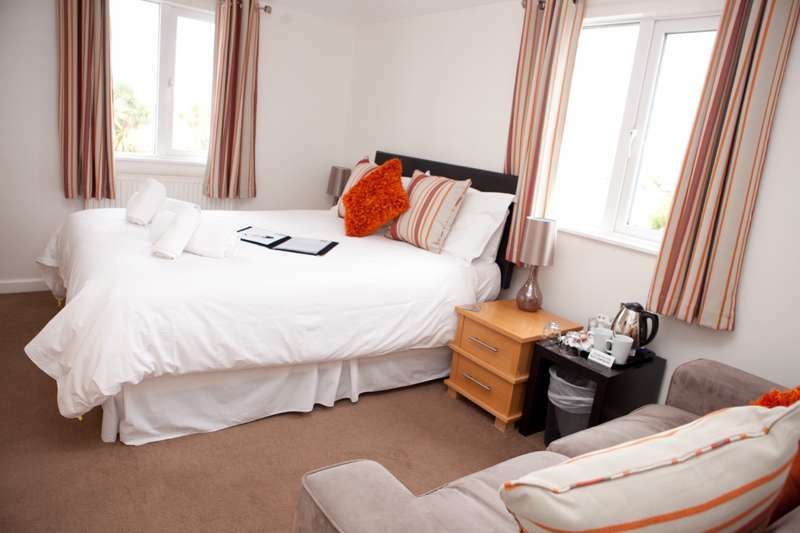 It is essential to book in advance, especially if you're hoping to stay in a central location. 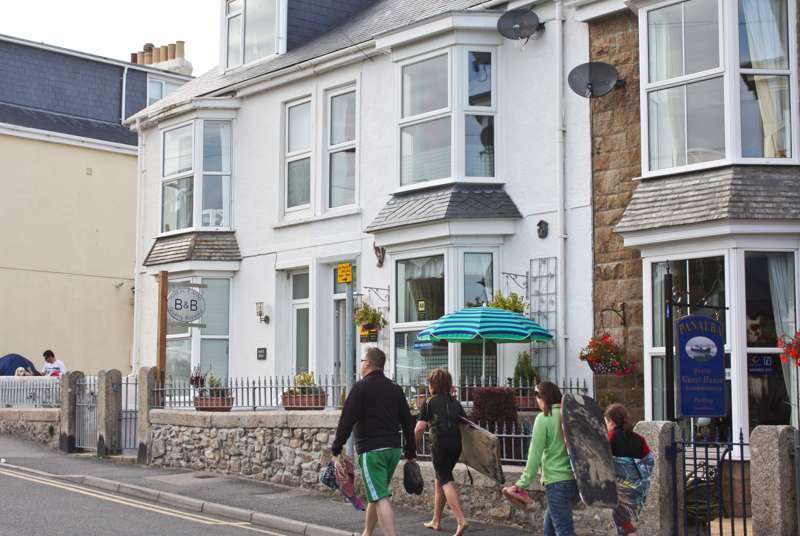 Beyond the luxury of St Ives' plush hotels, there's also a handful of welcoming B&Bs as well as an affordable hostel within walking distance of the main attractions. 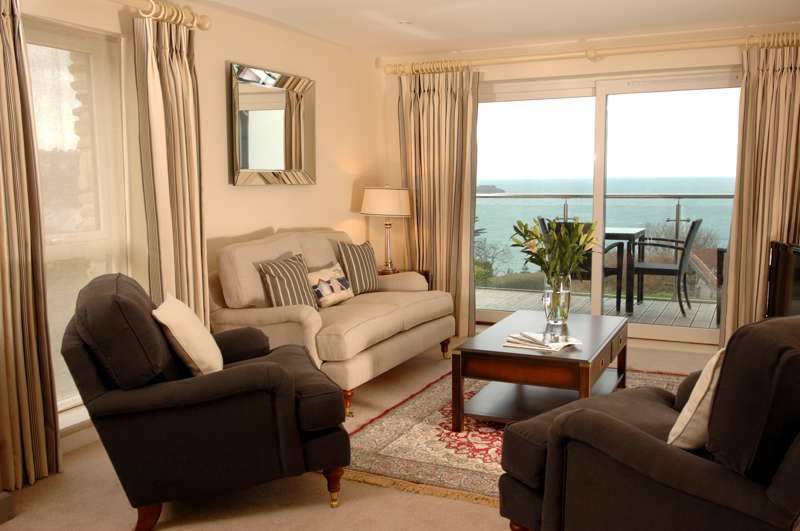 For those wanting self-catering accommodation, luxury apartments can be found in town, whilst the surrounding area is classic cottage country, perfect for a family break. 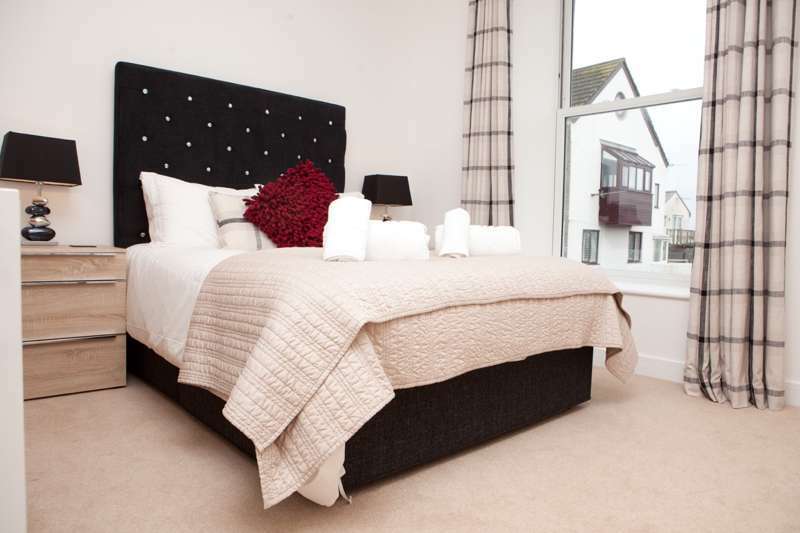 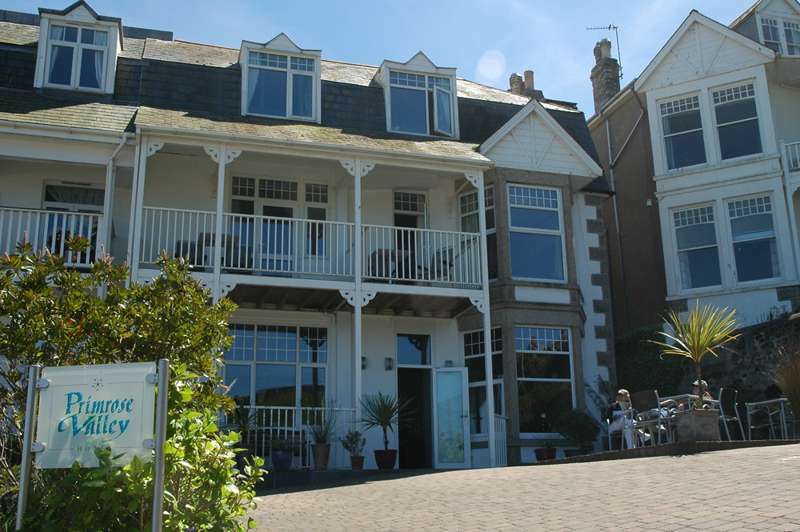 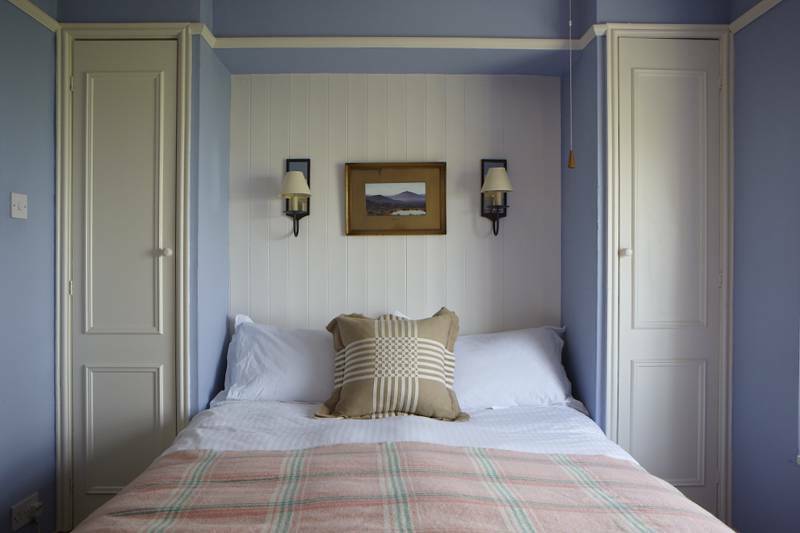 A modern, comfy guesthouse in a good location in St Ives. 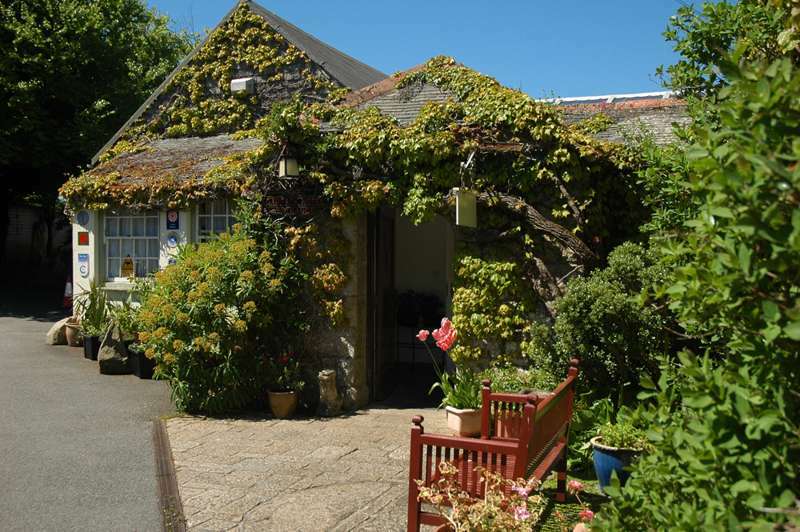 A friendly little B&B not far from the Tate in St Ives - this is a comfortable and friendly budget option. 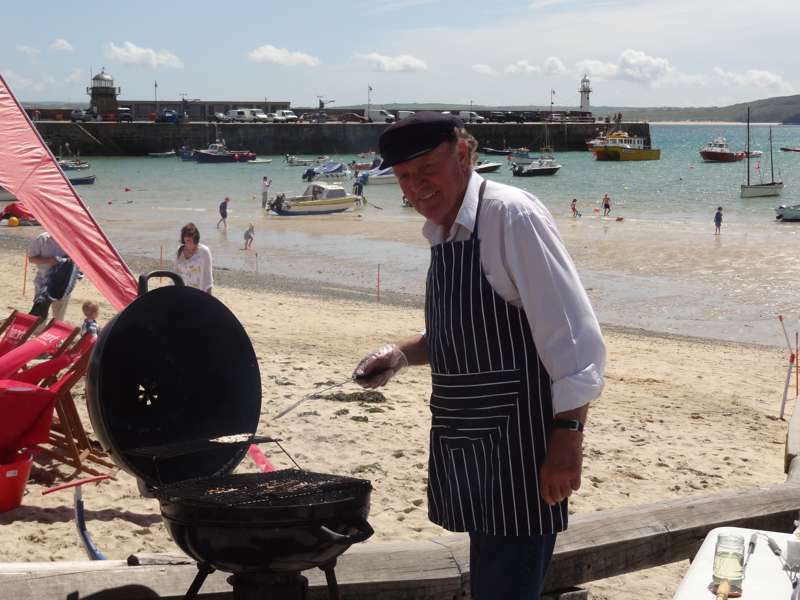 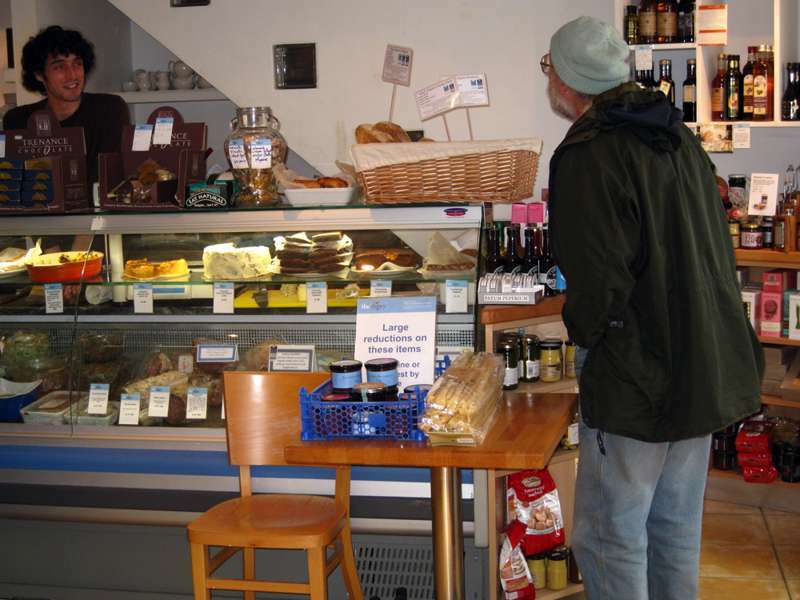 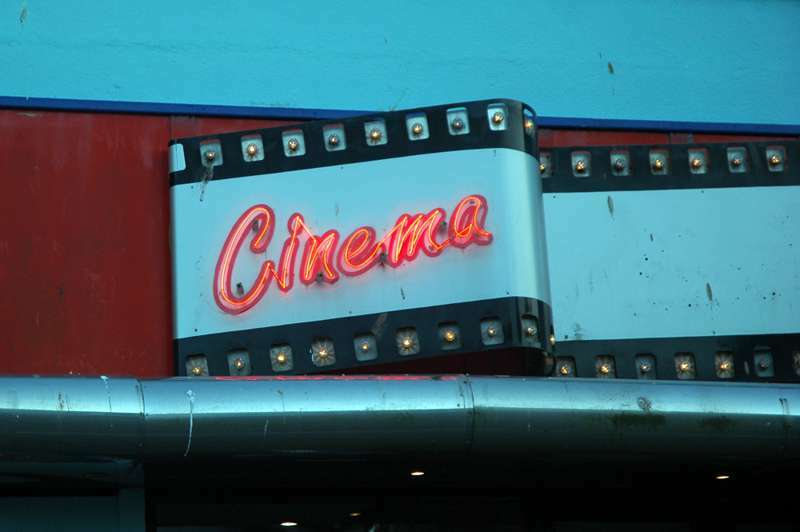 There is little in the way of cafe culture in St Ives and, if you don't want to visit a restaurant, a quick lunch is best had in the form of a picnic on the beach or a takeaway from one of the many fast food outlets around town. 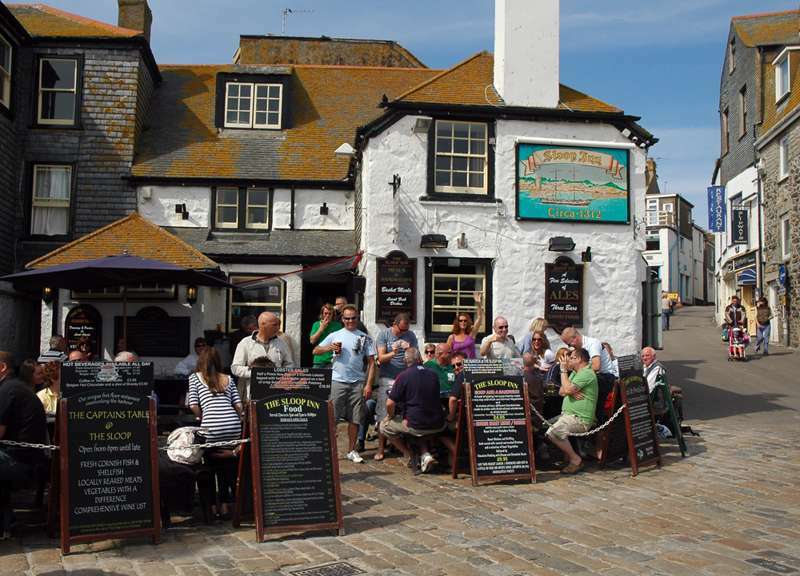 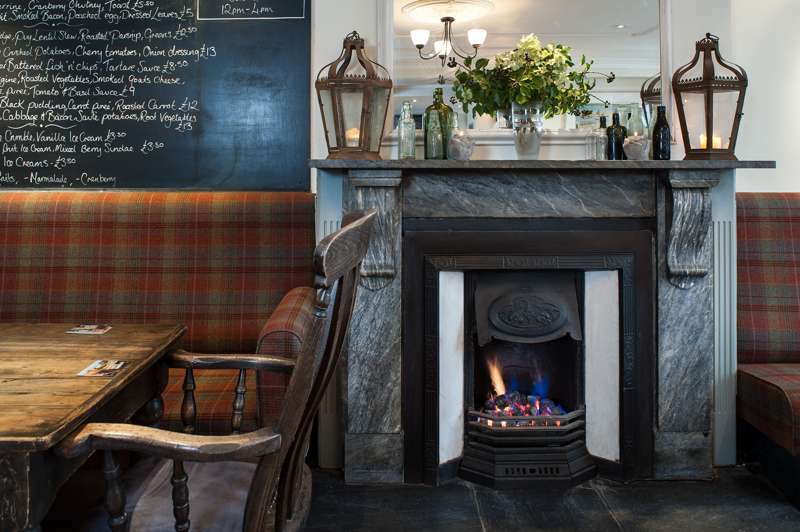 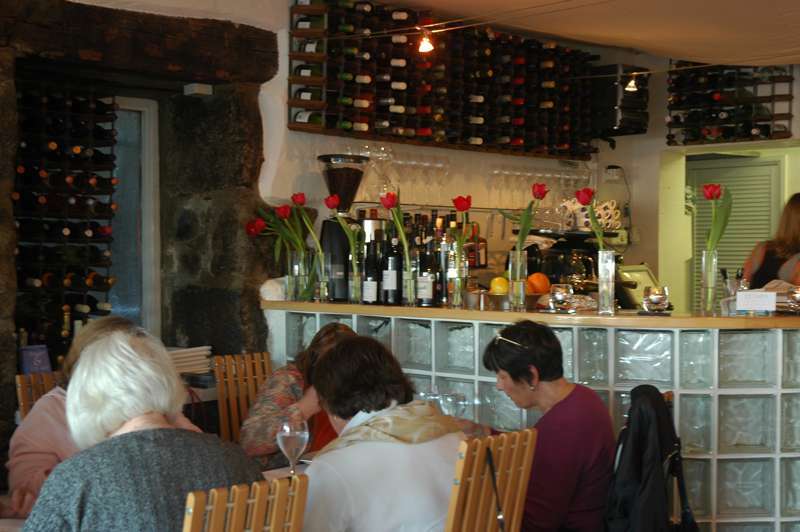 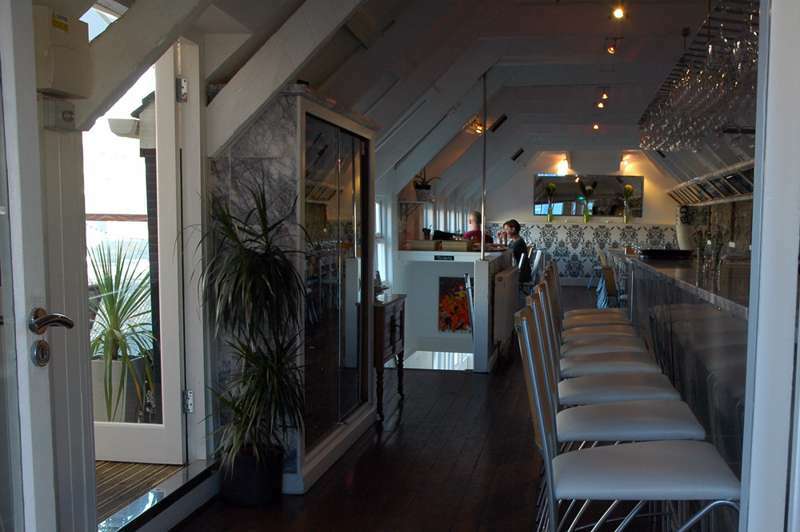 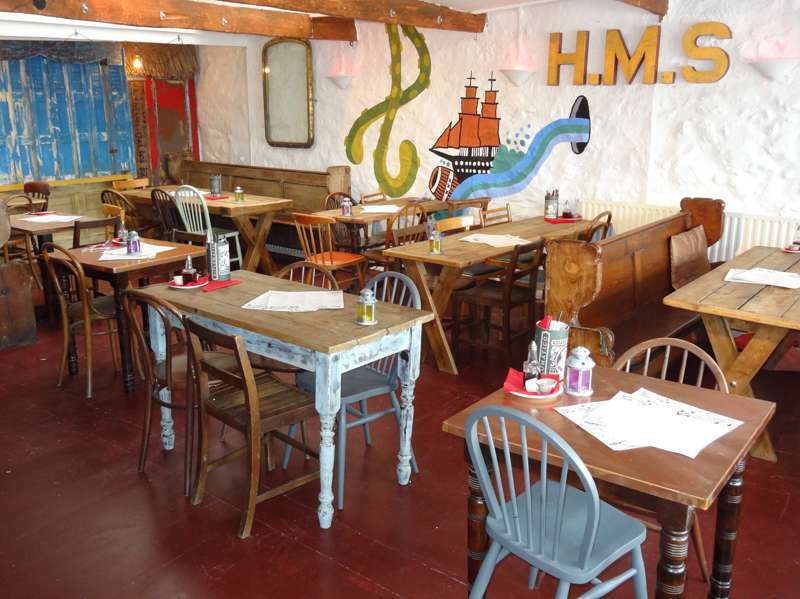 When it comes to more hearty meals, however, you will not be short of choices in St Ives. 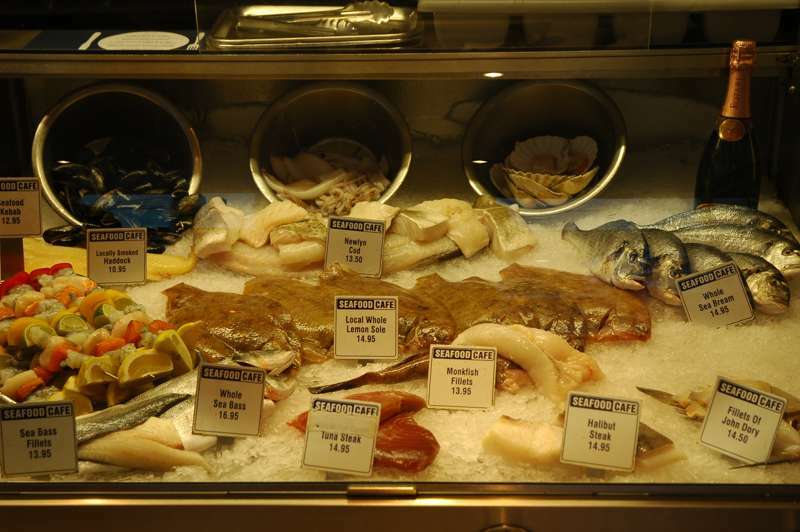 The year-round tourist industry results in a fantastic range of restaurants, most of which have seafood at the top of their menu. 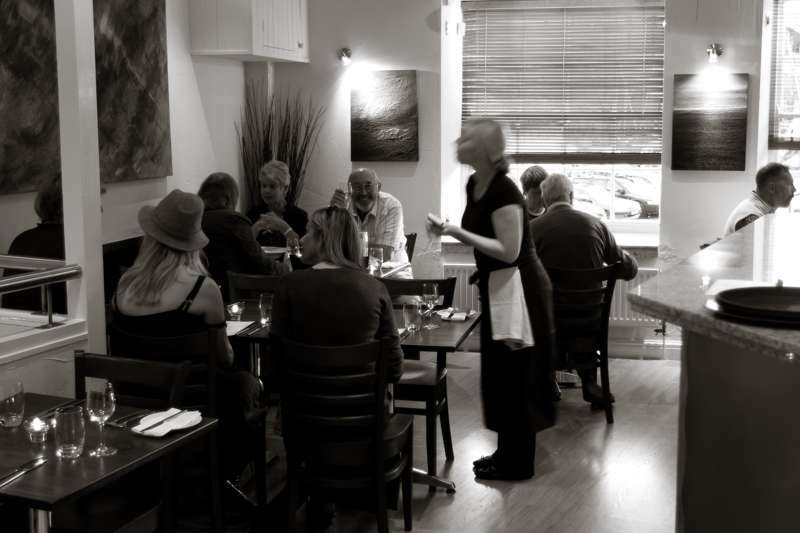 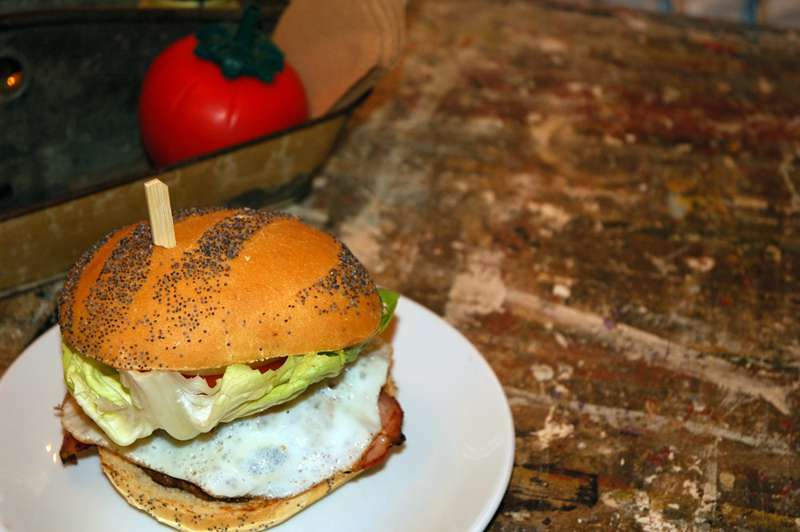 Traditional british cuisine is the usual fare, though with the amount of eateries on offer, your options are really quite diverse and Italian, Chinese and Spanish influences can all be found. 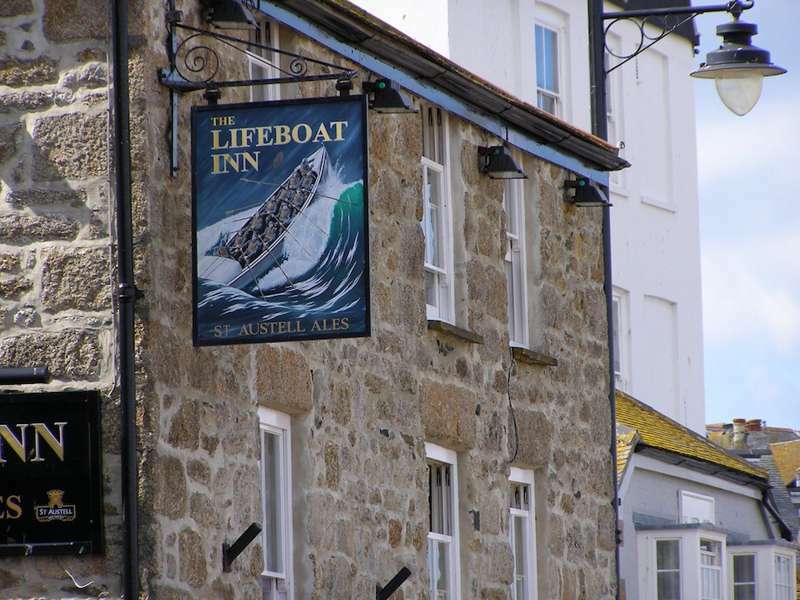 For drinks, St Ives has a bounty of good pubs and, while there are some good bars, the nightlife here is fairly low key. 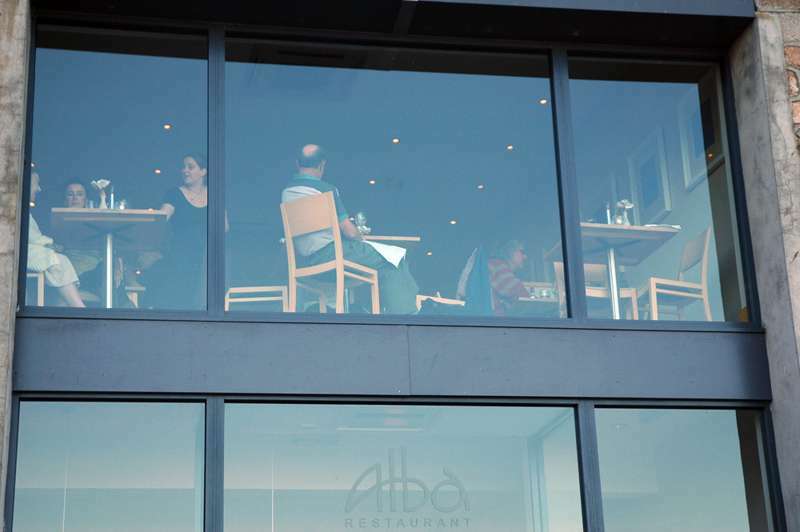 Sophisticated dining in the hands of a Masterchef semi-finalist. 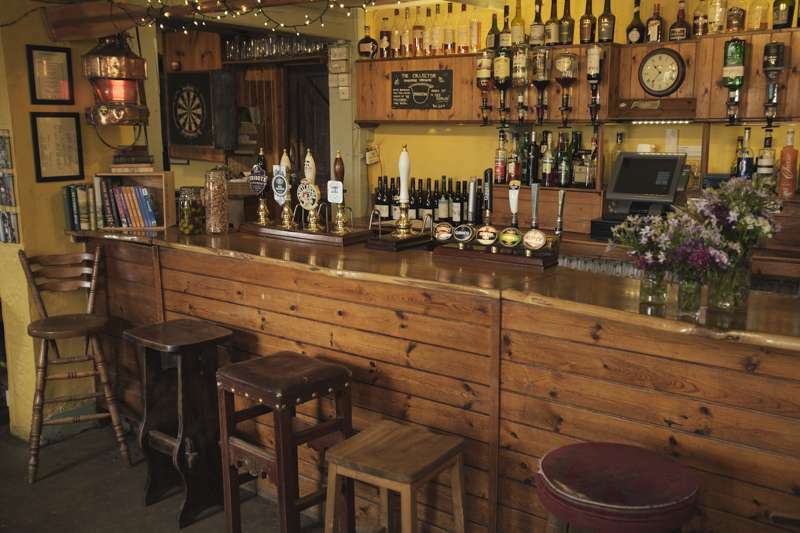 Coastal walkers with a penchant for fine cuisine look no further than this pub perched on the UK's rugged southwesterly toe. 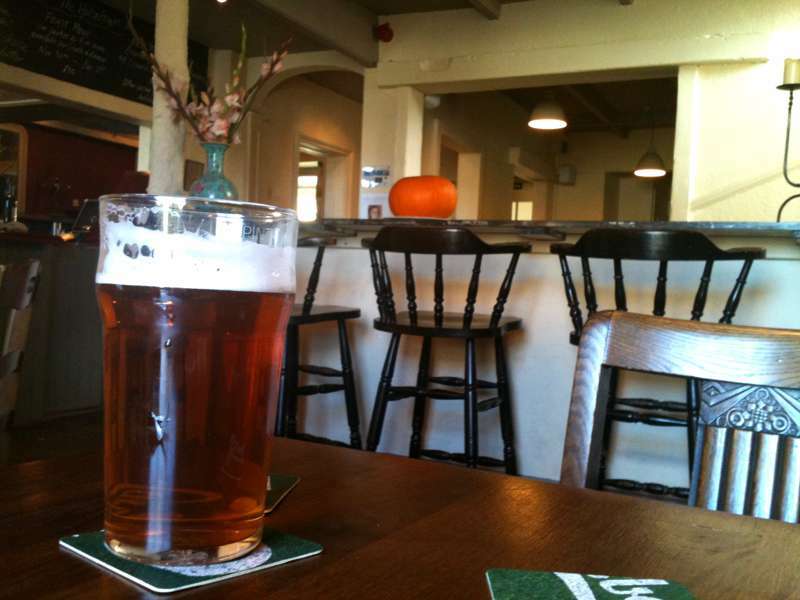 In a town full of trendy restaurants, it's a relief to find a down-to-earth pub serving top quality, local food. 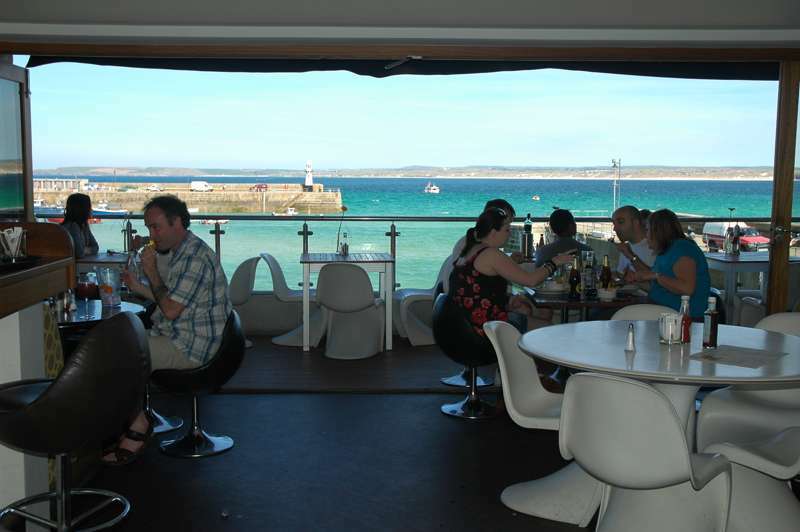 Rum and seafood on the harbour-front in St Ives. 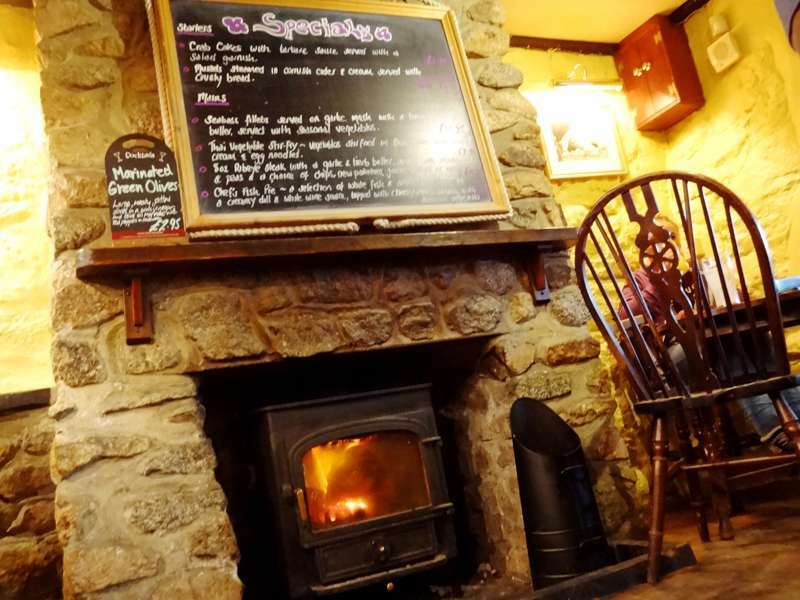 A traditional family pub close to St Ives. 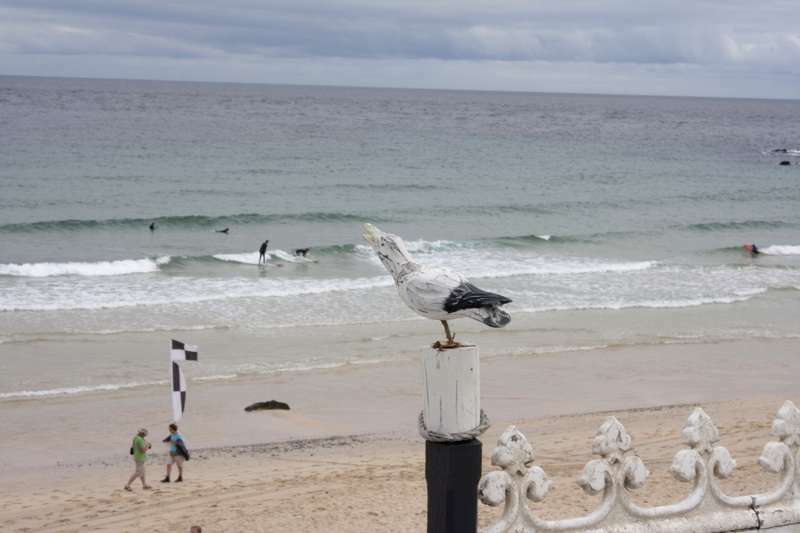 St Ives isn't exactly famous for its shopping scene and there'e nothing too remarkable when it comes to this towns retailers. 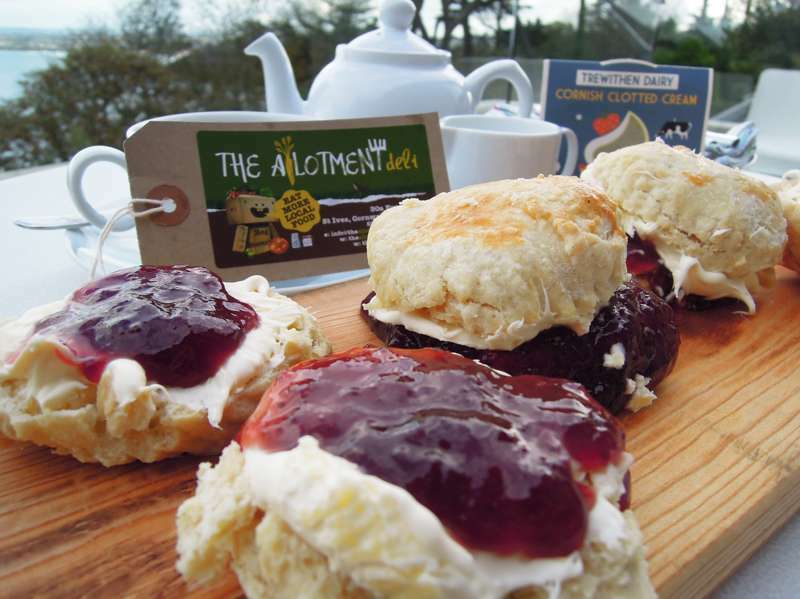 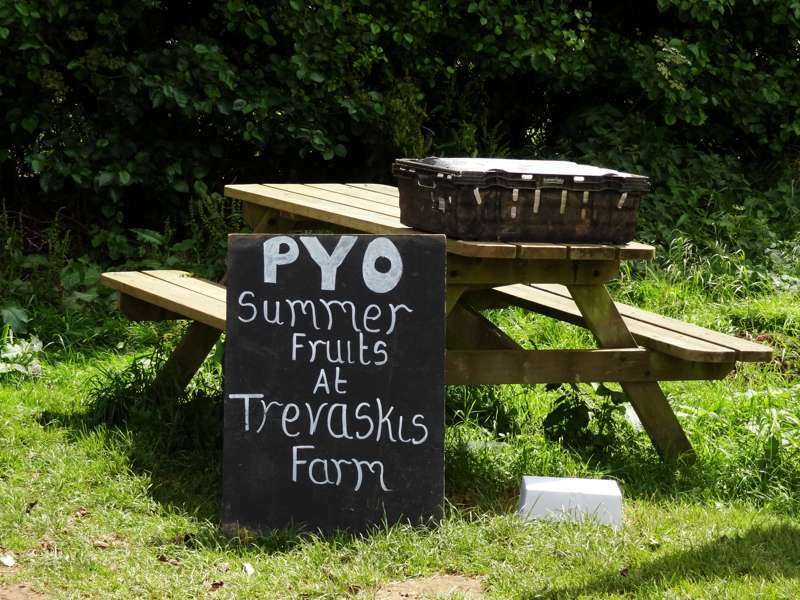 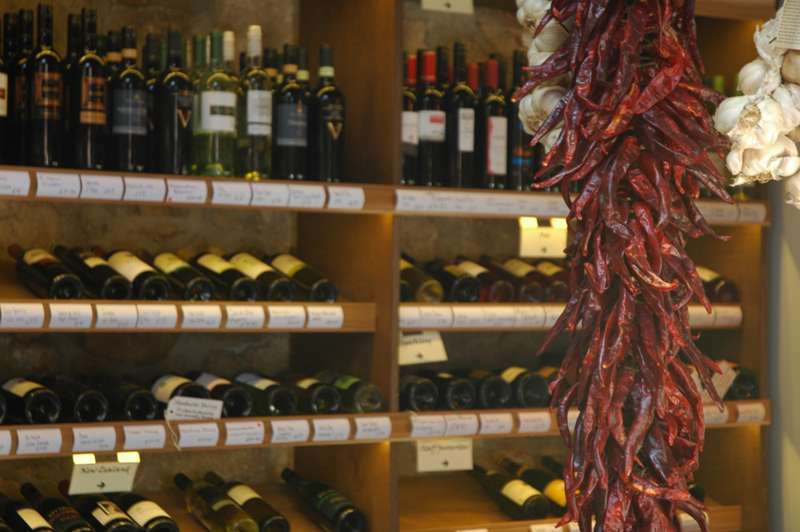 The highlight is undoubtedly the food and drink on offer and not only in the restaurants, there are a couple of fantastic farm shops, while Scarlet Wines has an incredibly diverse range of bottles to choose between as well as local wines from vineyards on the cornish slopes. 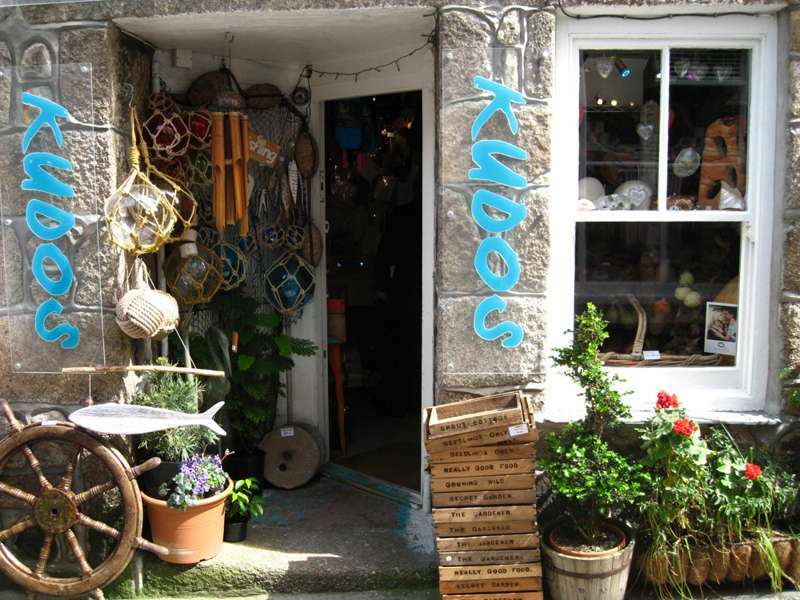 Antiques and quirky souvenirs can be found in the unusual shop of Kudos, along with art work in the St Ives galleries which is of varying standard but well worth a look. 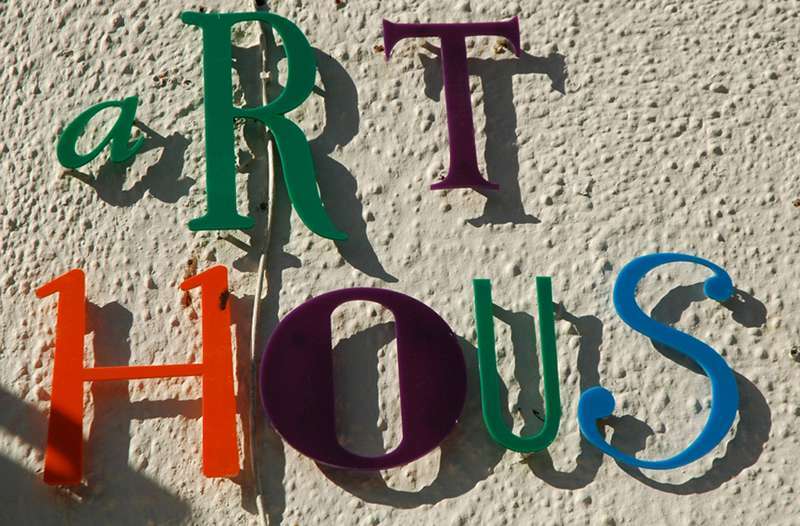 Dozens of galleries are dotted amongst the St Ives streets, with a good variety of both contemporary pieces and works that date back to the early 1900s. 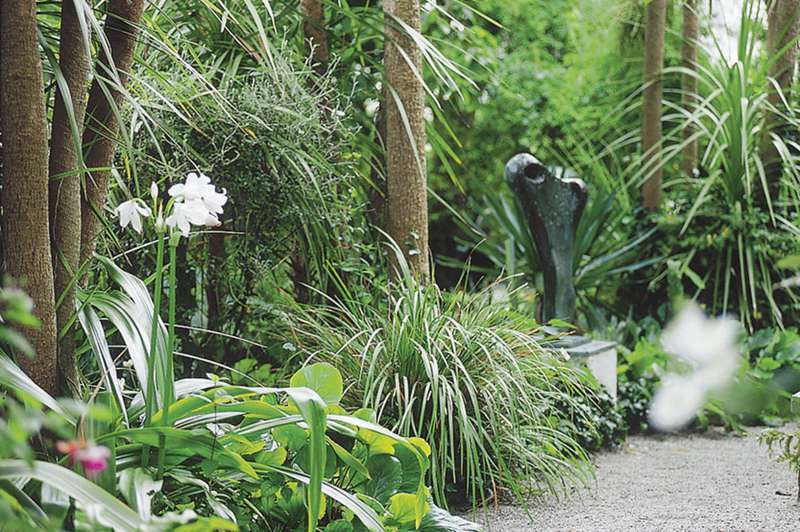 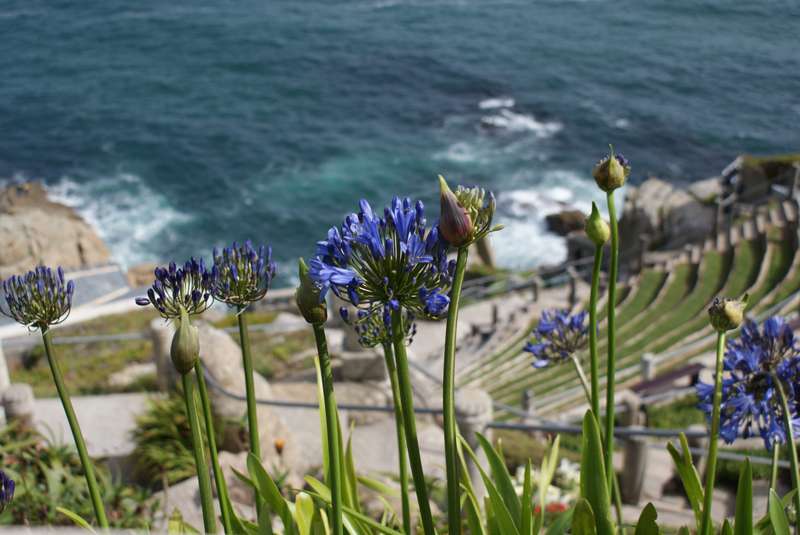 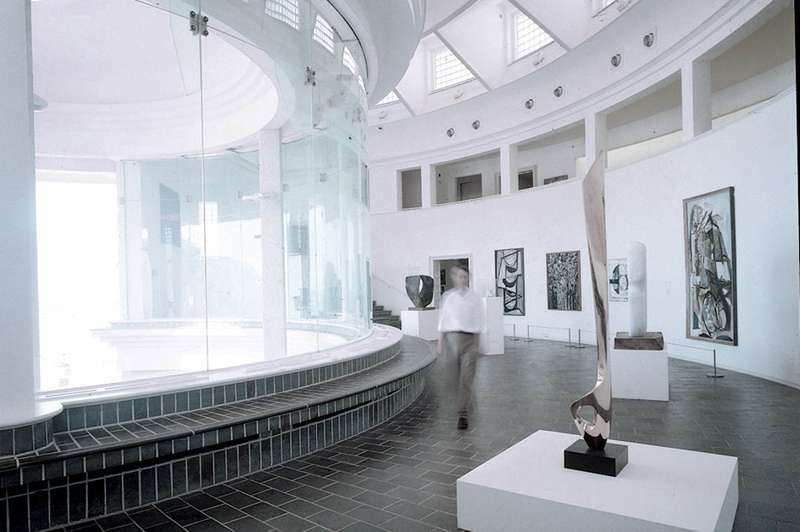 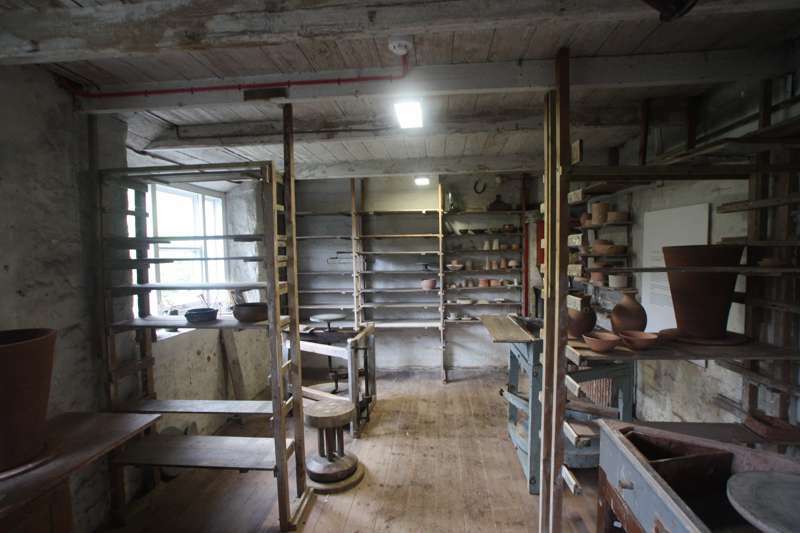 The galleries are complimented by a couple of interesting museums, whilst further culture can be found by watching a production at the Minack Theatre, the unique setting for some fantastic outdoor plays. 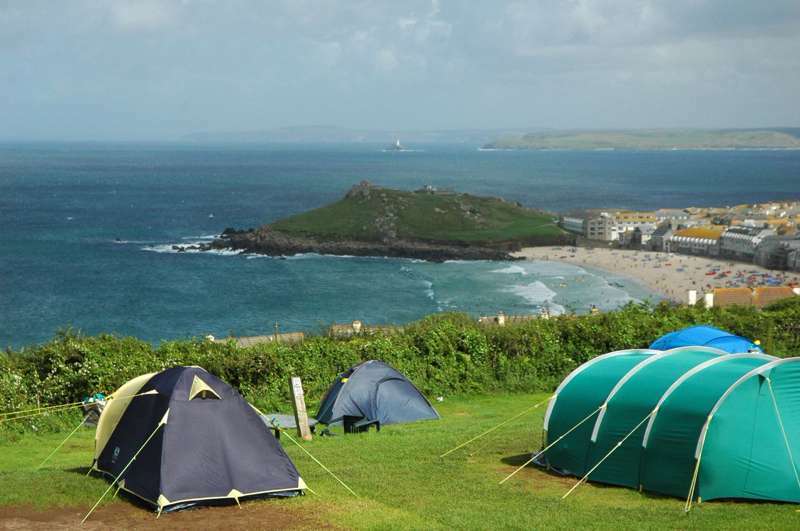 The northern side of St Ives, however, is dominated by one obvious attraction, the wide expanse of Porthmeor Beach. 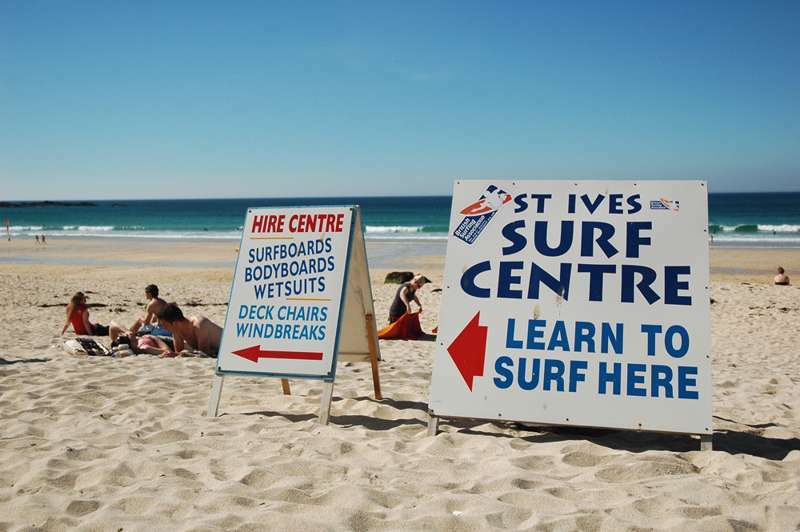 Surprisingly for a town beach, the water quality is excellent and it is a popular spot for surfing, with board rental nearby. 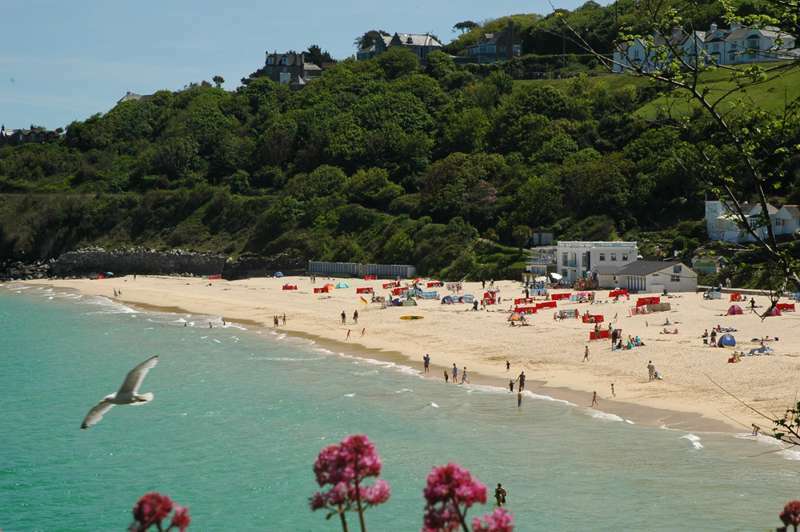 Also on the doorstep are Porthminister Beach and the golden sands along St Ives Bay, favourites for sunbathing and swimming. 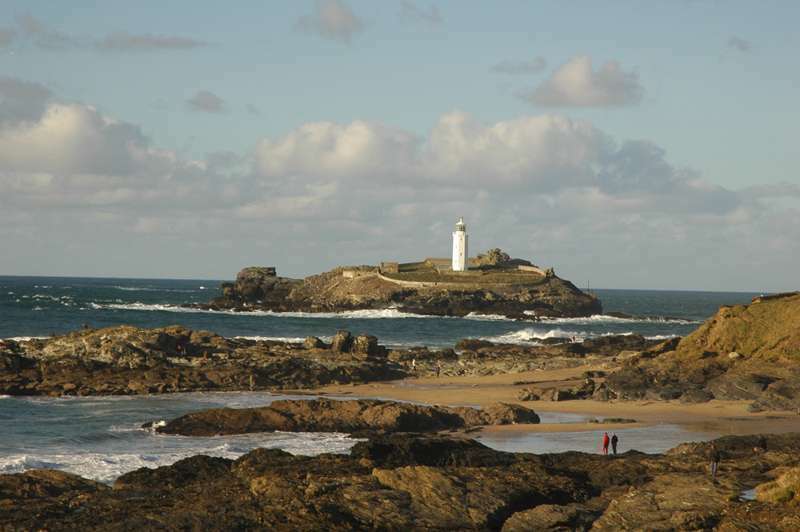 For those with the energy, it's well worth taking a stroll along the coastal trails, offering the best views of the beautiful landscape. 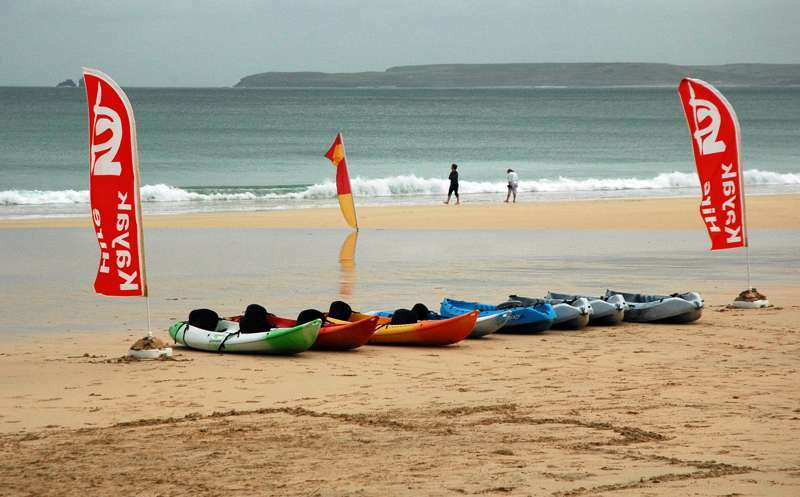 Explore St Ives Bay on a Hawaiian canoe, kayak, or stand-up paddle board. 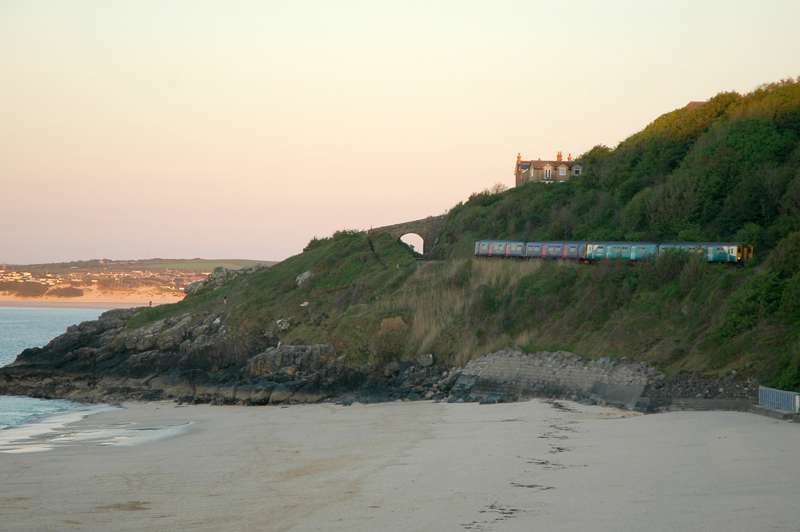 One of most scenic train journeys you’ll ever take in Britain. 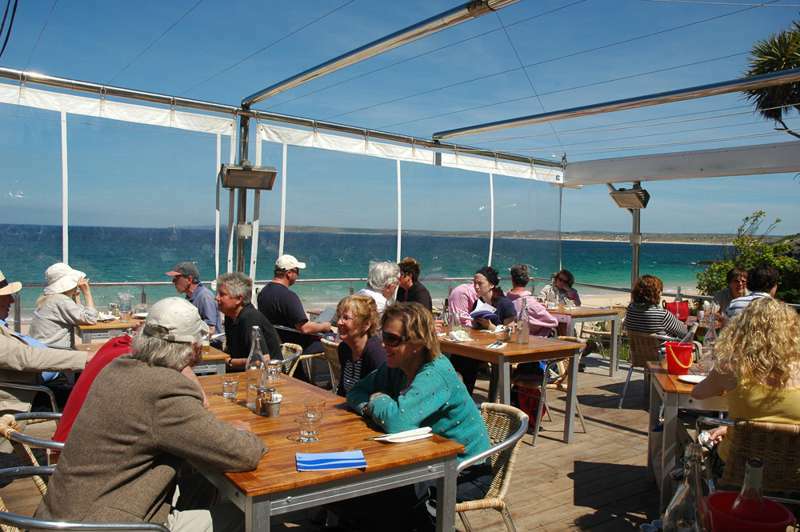 A week-long celebration of food and drink at the ocean's edge. 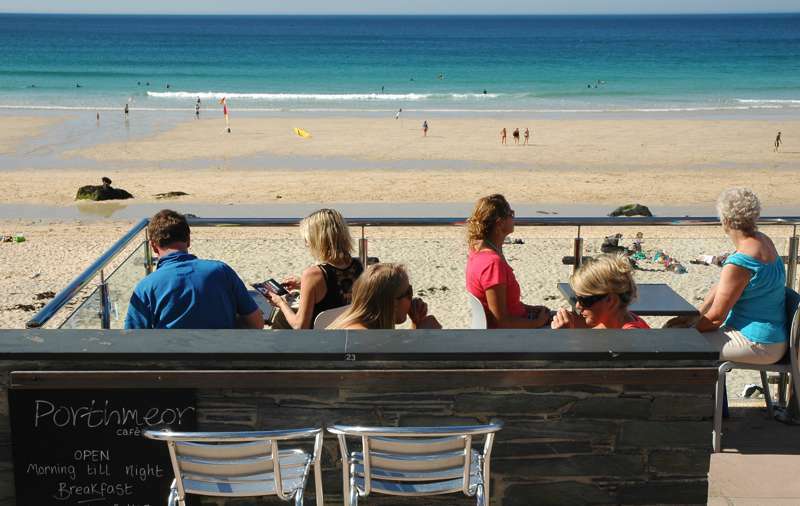 Take the plunge and ride the Atlantic swell that rolls onto Porthmeor Beach. 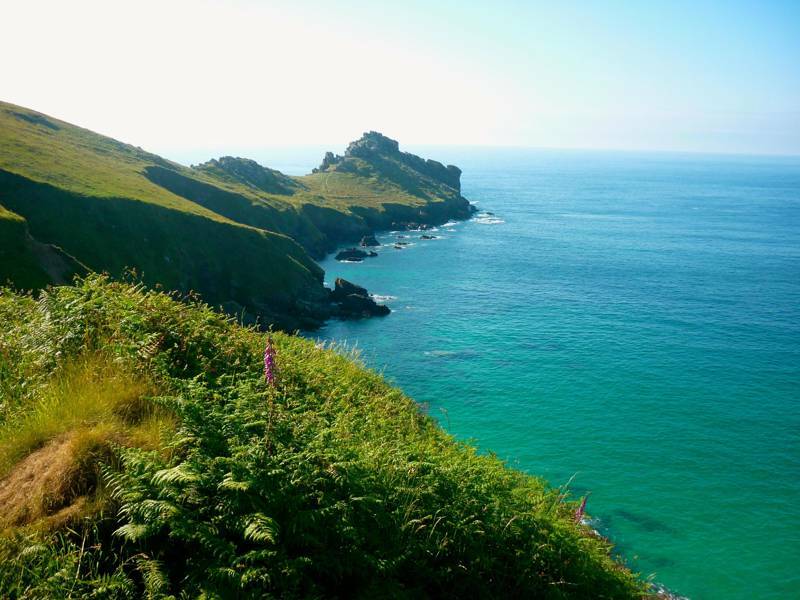 Explore the landscape that inspired DH Lawrence and is home of a legendary mermaid of Zennor. 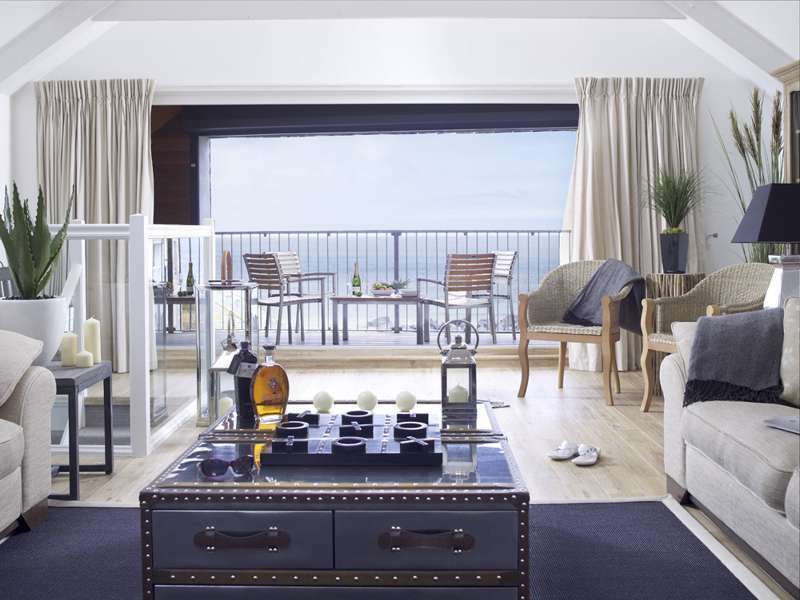 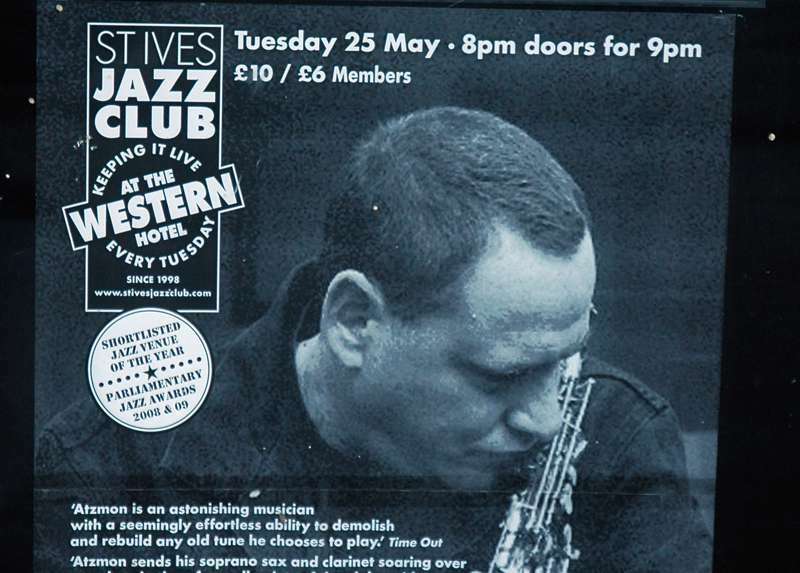 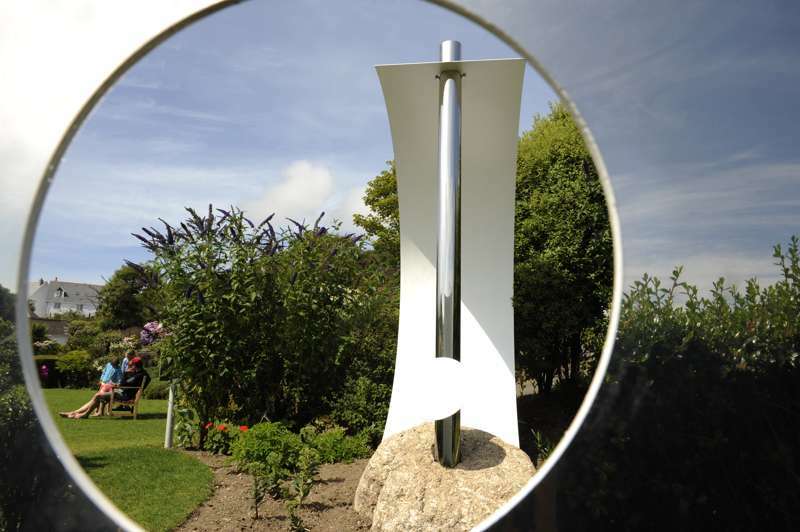 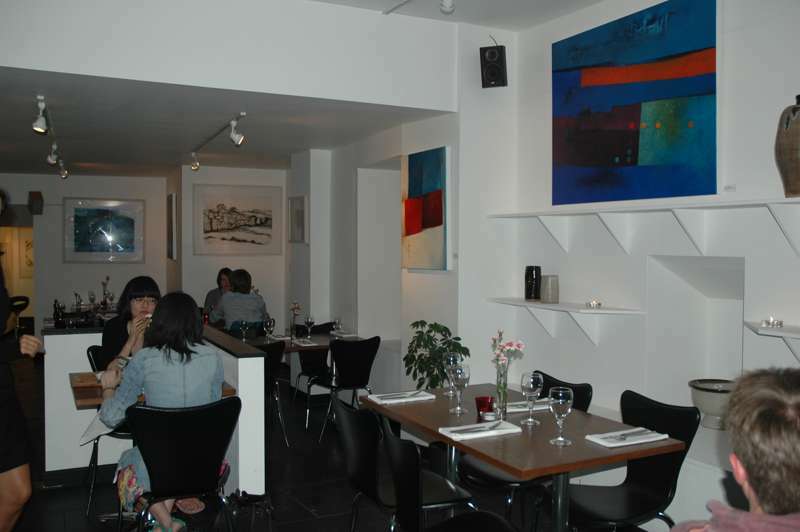 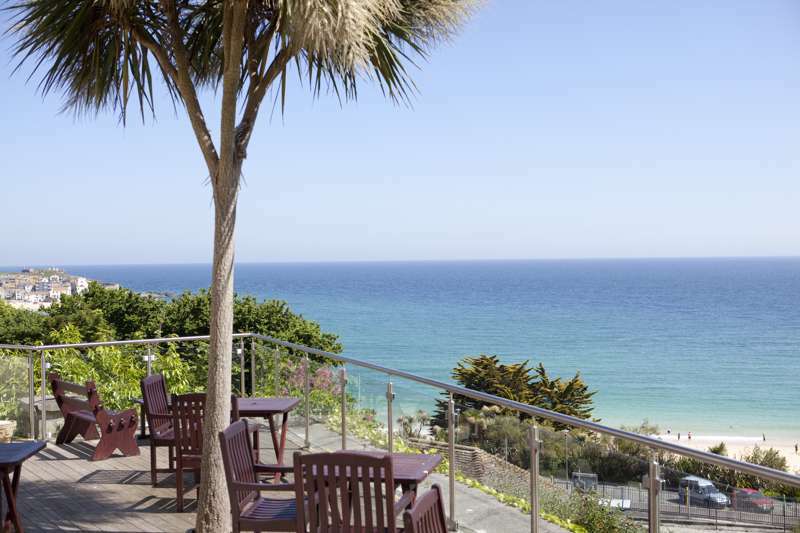 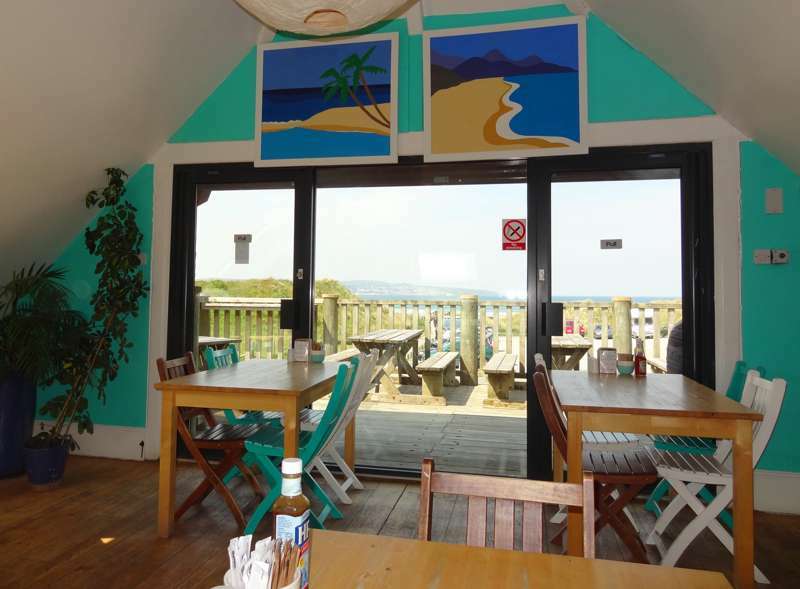 holiday st ives st-ives places to stay cornwall beach hayle st.erth hotels artist coastal gem at St Ives, The best places to stay in St Ives, ranging from welcoming B&Bs and affordable hostels to luxury hotels and pubs with rooms and great food.